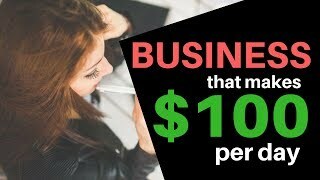 In this video I teach Sam, a college student, how to start a small business with just $100. 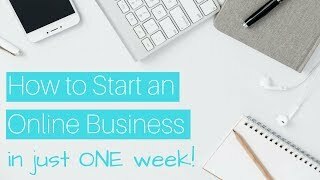 I teach her how to get started with Amazon "Affiliate Marketing" by teaching her how to make a website and start selling WITHOUT buying any products. 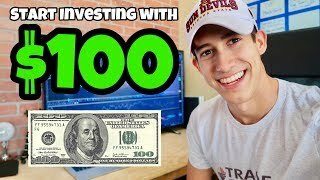 Video Results for Teaching a Student How to Start a Business with $100!